Every part of the world has animals that are unique to the region. While these animals may be very different depending on where they live, one thing is often the same: they have beautiful coats of fur. 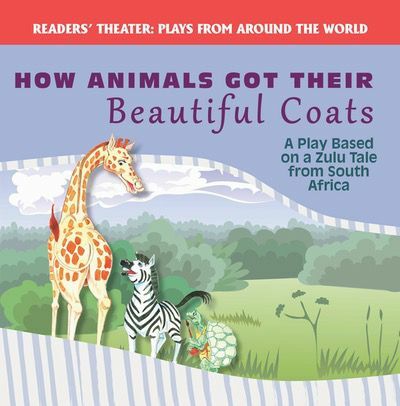 This captivating play tells a story, based on a Zulu tale from South Africa, of how these gorgeous coats came to be on these animals. Colorful illustrations and concise text engage readers of many levels and ages, while also encouraging them to learn about different parts of the world.